*By checking this box you understand that this is a single shot injector. See Important NOTE below. 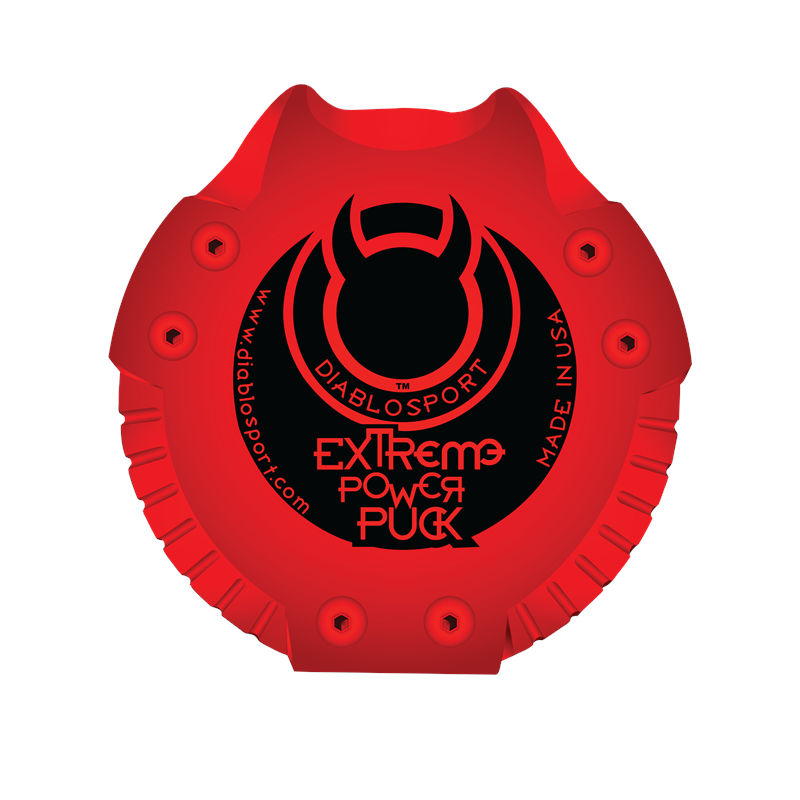 238cc 7.1mm Plungers/80% or 100% EDM Nozzles - These are the ultimate towing/street/strip injectors!!! These injectors are capable of 500 RWHP, but can also be detuned to tow heavy loads with EGT's less than 1250*F sustained! This is a great choice for someone who has installed an upgraded Turbo. Even with the size of these injectors, dual high pressure oil pumps are still not a requirement with proper tuning. Head studs are recommended if you are planning on running over 40 PSI of boost. Fuel pressure should be checked also to ensure at least 60 PSI. 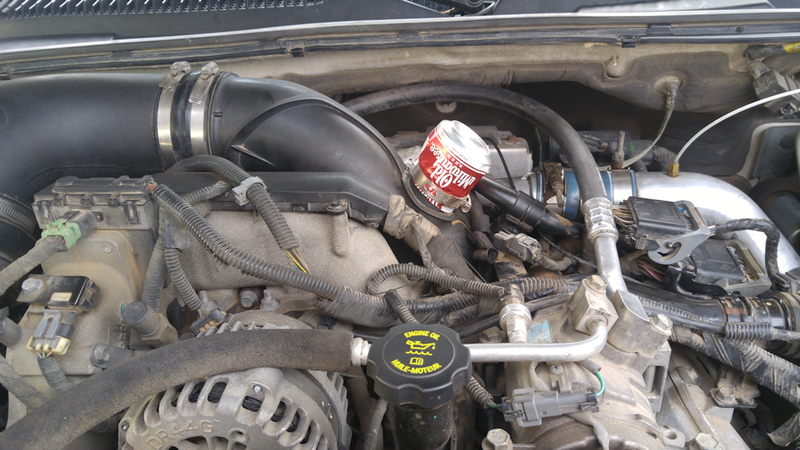 Custom Tuning required for optimal performance. Please allow 3-5 business days before product ships. 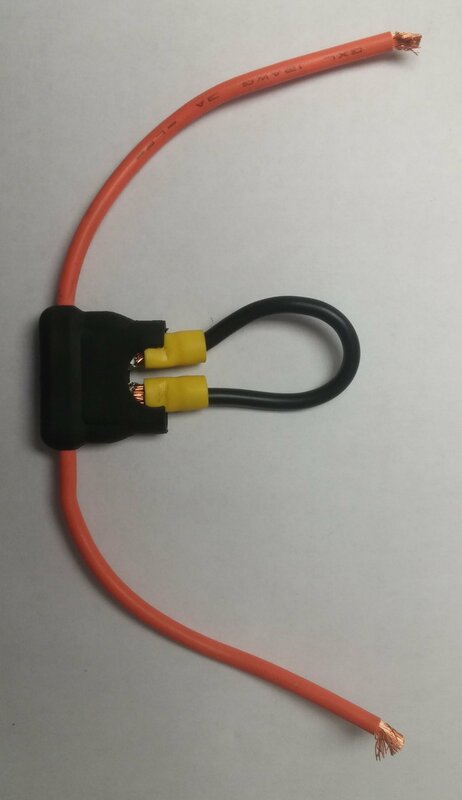 We include a UPS label to return your core injectors, this is what the $25 charge covers. 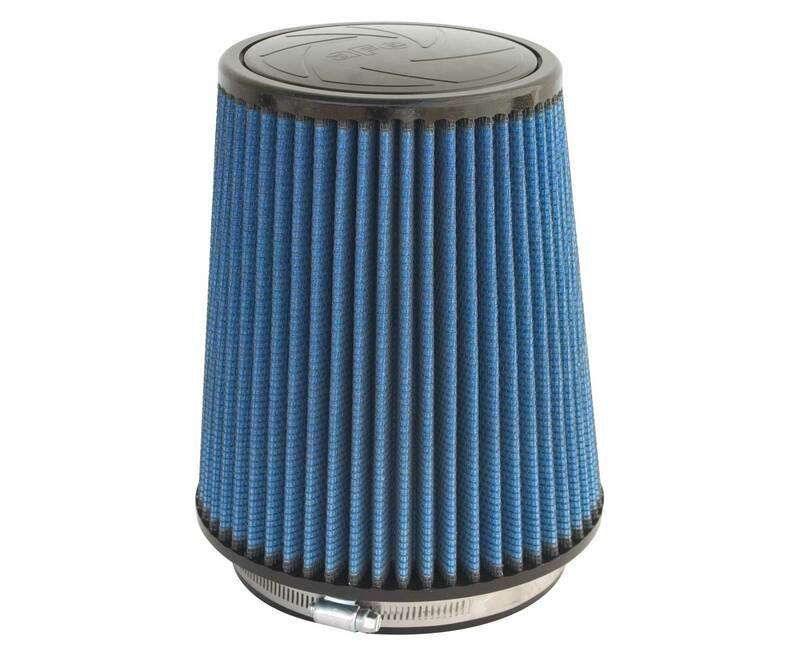 All injectors have a $1200.00 Core charge, which is charged at the time of the transaction unless otherwise approved by Unlimited Diesel Performance. If you wish to send us your cores first then the charge will be waived. All Cores received after 30 days are subject to a pro-rated credit of $50.00 Per day late. Core charges are typically refunded in 24 hours of receiving your Cores. Please make sure when sending all cores that you retain a tracking number from your shipper to ensure that they did make it back to our shop. We don't charge you for extra parts required to fix your injectors when they come back. We use all new parts when assembling them in the first place, so you will never see a charge for worn plungers and barrels or worn out nozzles, we throw all of our old parts in the scrap bin! Unlimited Diesel defines CORE INJECTORS as those injectors which were most recently installed into your vehicle's engine. Injectors returned to us, which are out of a salvage yard, injectors which have been burned, or externally damaged, will NOT be suitable as cores. 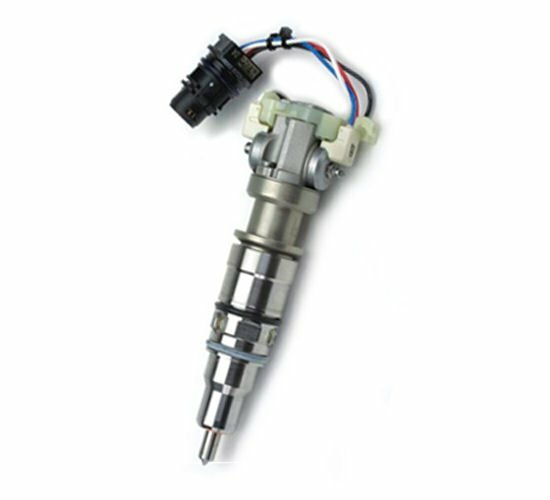 Any injector which has previously been disassembled will NOT be a suitable core injector. If you have any questions these restrictions to your core injectors, please don't hesitate to give us a call. 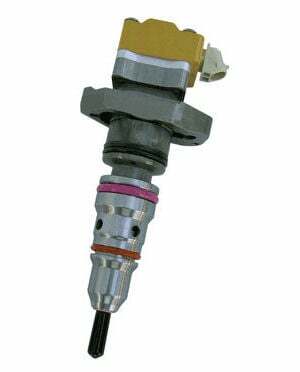 Important NOTE: This is a SINGLE SHOT INJECTOR meaning on 99-03 trucks "Off the shelf" programmers, and "generic" chips will not work with this style injector, as injection timing and fuel feed rates have to be adjusted to accommodate the single injection event.